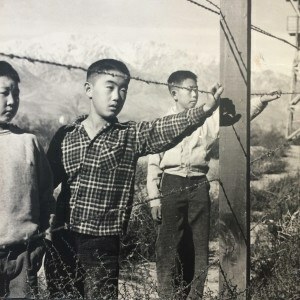 As the U.S. joins World War II, Gordon Hirabayashi agonizes over government orders to forcibly remove and mass incarcerate all people of Japanese ancestry on the West Coast. 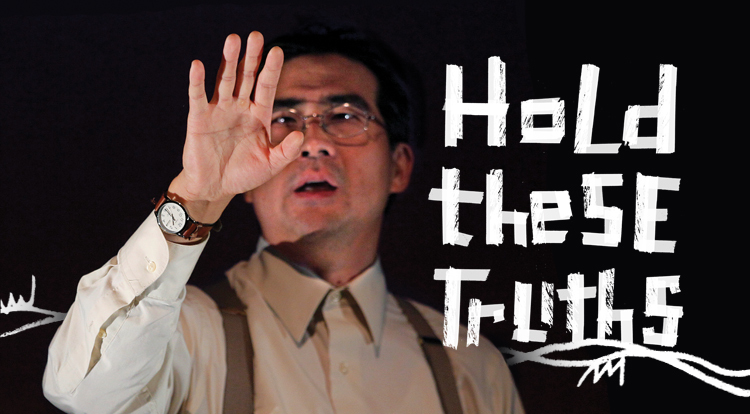 As he fights to reconcile his country’s betrayal with his passionate belief in the U.S. Constitution, Hirabayashi journeys toward a greater understanding of America’s triumphs — and a confrontation with its failures. 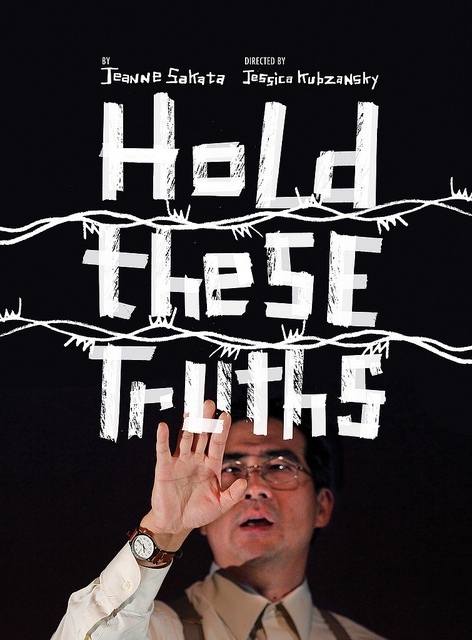 Inspired by the true story of University of Washington student, Gordon Hirabayashi. 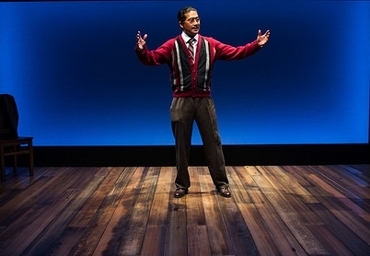 Ryun Yu, who played Hirabayashi at ACT Theatre in Seattle, reprises the role at The Armory. Recommended for ages 14 and up. Contains mature language. Children under 6 are not permitted at any PCS production. Post-show conversations following the matinee performances on Oct. 16, 23 and 30. Gather in the Ellyn Bye Studio lobby for food and harp music from Oregon Koto-Kai in a Happy Hour, Nov 10 6-7p.